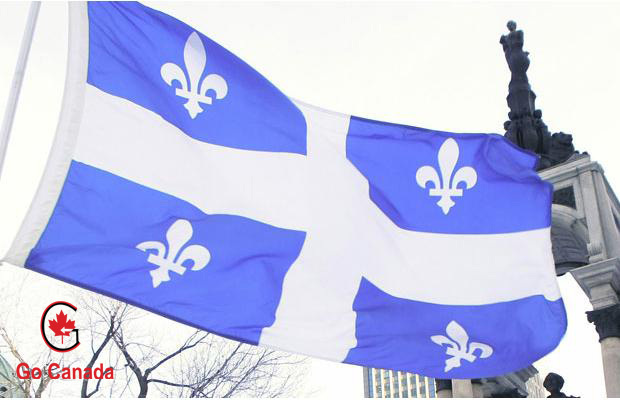 Whether it was planned, or it is a response to the criticism that it has received, the Quebec government is ready to increase immigration levels starting in 2020. After reducing the number of immigrants by 20% in 2019, Immigration Minister Simon Jolin-Barrette admitted that the progressive increase in levels could start next year. As he has said in the past, even during the election campaign, the reduction in immigration levels was necessary to “take a step back” and reform the system before returning to the high levels of recent years. During his speech last week, Jolin-Barrette confirmed that in the autumn, as is tradition, his government will present its immigration plan for the coming years. On April 11, 2019, BC PNP launched a communication tool called Immigration Insights. This newsletter will deliver relevant, in-depth information about the BC PNP and other immigration programs on a quarterly basis. B.C. employers, associations, third-party representatives, and economic development staff who haven’t yet received the newsletter can visit our sign up for the Immigration Insights newsletter to receive program news and announcements. The number of international students entering Canada’s primary and high schools has increased dramatically in the past few years. In 2018 there were over 70,000 minor international students in Canada, a number that has more than doubled in the past decade. Students wanting to enrol fulltime in a Canadian school, for studies that are longer than 6 months, must have a valid study permit. Depending on the circumstances of each case, minor international students must apply for the study permit application.